Colleagues in the Social Science Library (SSL) have arranged trial access to Foreign Office Files for the Middle East, 1971-1981 which is available until 1 March 2019. 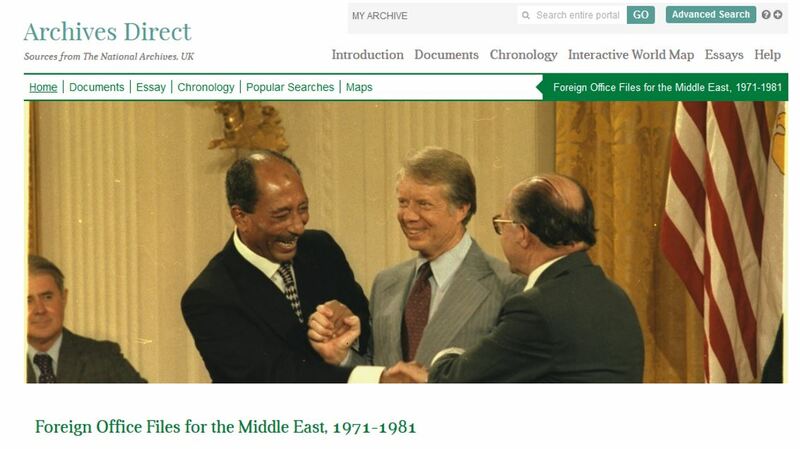 This resource is an online collection of documents sourced from The National Archives, UK, which are useful for the understanding the events in the Middle East during the 1970s. It comprises formerly classified British government documents, including correspondence, annual reports, dispatches, maps, minutes of ministerial meetings and printed leaflets. The documents relate to a number of topics including the 1973 Arab-Israeli War and the Oil Crisis, the Lebanese Civil War and the Camp David Accords, the Iranian Revolution and the Iran-Iraq War. The resource also assesses military interventions and peace negotiations carried out by regional and foreign powers like the United States and Russia. Commercial interests are also scrutinised, with in-depth analyses of Middle East nations’ economic stability and reviews of international arm sales policies. The activities of oil-producing nations such as Saudi Arabia are closely monitored, with particular reference to the Gulf States and members of OPEC. Utilising the significant collection of diplomatic correspondence, minutes, reports, political summaries and personality profiles, users can explore a decade characterised by conflict. The online archive will be of particular interest to researchers in International Relations, Politics, Global Governance and Diplomacy, Public Policy, International Development, Economics, Area Studies, History and more. Please send any feedback about this trial to jo.gardner@bodleian.ox.ac.uk. This entry was posted in Collections, Electronic resources, For Academics, For Postgraduate students, For Undergraduate students and tagged global history, Middle East, modern history, Official Papers, trial by iholowaty. Bookmark the permalink. Nicholas, good news. 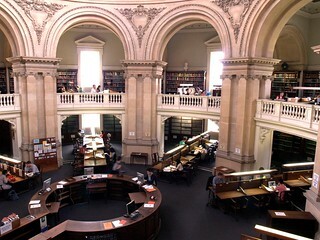 With your reader’s card you can access this trial resource on any of the Bodleian Libraries’ PCs and on your laptop if you use the Bodleian Libraries’ wifi in our reading rooms. Please bear in mind that the trial ends on 1 March. Is this available at desktops in the Bodleian? I’m not a current student – so can’t access it online – but am an alumnus so have a reader’s card.